TE9625-MLP Urethane Rubber Packing U-Packing This product is formed by molding urethane rubber into a ring shape with a U, J, and L-shaped cross section. This packing is used for various types of hydraulic machinery operating from -20 to 80°C. It is especially suitable for locations requiring high-pressure and abrasion-resistant properties. TE9625-MLR Urethane Rubber Packing U-Packing This product is formed by molding urethane rubber into a ring shape with a U, J, and L-shaped cross section. This packing is used for various types of hydraulic machinery operating from -20 to 80°C. It is especially suitable for locations requiring high-pressure and abrasion-resistant properties. TE9625-UHP Urethane Rubber Packing U-Packing This product is formed by molding urethane rubber into a ring shape with a U, J, and L-shaped cross section. This packing is used for various types of hydraulic machinery operating from -20 to 80°C. It is especially suitable for locations requiring high-pressure and abrasion-resistant properties. 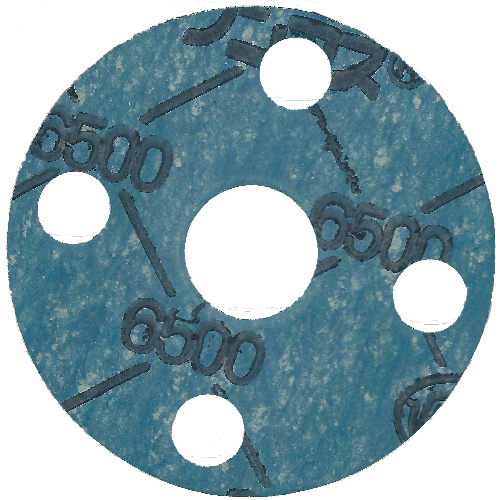 TE9625-UHR Urethane Rubber Packing U-Packing This product is formed by molding urethane rubber into a ring shape with a U, J, and L-shaped cross section. This packing is used for various types of hydraulic machinery operating from -20 to 80°C. It is especially suitable for locations requiring high-pressure and abrasion-resistant properties. TE9625-UHS Urethane Rubber Packing U-Packing This product is formed by molding urethane rubber into a ring shape with a U, J, and L-shaped cross section. This packing is used for various types of hydraulic machinery operating from -20 to 80°C. It is especially suitable for locations requiring high-pressure and abrasion-resistant properties. TE9625-UNP Urethane Rubber Packing U-Packing This product is formed by molding urethane rubber into a ring shape with a U, J, and L-shaped cross section. This packing is used for various types of hydraulic machinery operating from -20 to 80°C. It is especially suitable for locations requiring high-pressure and abrasion-resistant properties. TE9625-UNR Urethane Rubber Packing U-Packing This product is formed by molding urethane rubber into a ring shape with a U, J, and L-shaped cross section. This packing is used for various types of hydraulic machinery operating from -20 to 80°C. It is especially suitable for locations requiring high-pressure and abrasion-resistant properties. TE9625-UNS Urethane Rubber Packing U-Packing This product is formed by molding urethane rubber into a ring shape with a U, J, and L-shaped cross section. This packing is used for various types of hydraulic machinery operating from -20 to 80°C. It is especially suitable for locations requiring high-pressure and abrasion-resistant properties. TOOL Packing Tool Kit consisting of various tools to pull out and insert gland packing Kit composed of jigs to facilitate replacing gland packing. Thickness of gland packing should be over 8 mm.